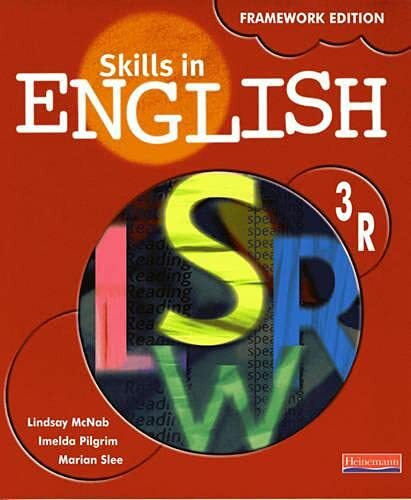 The Skills in English series is designed to cover all the National Curriculum requirements using a wide range of texts. The student book focuses on reading, writing, speaking and listening skills. It provides differentiated activities that integrate word, sentence and text-level objectives. Skills in English is a lively, stimulating full-colour resource designed to develop the skills that students need to improve their performance in English and enable them to achieve their full potential at Key Stage 3 and beyond. Student Book 3R is aimed at students working at National Curriculum Levels 5-7, with extension material to Level 8 in the Teacher's Resource File.